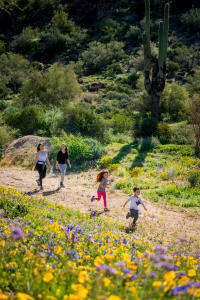 Usery Mountain Regional Park- Offering several nature walks every month, join the rangers at Usery for guided hikes to learn about the blossoming wildflowers. 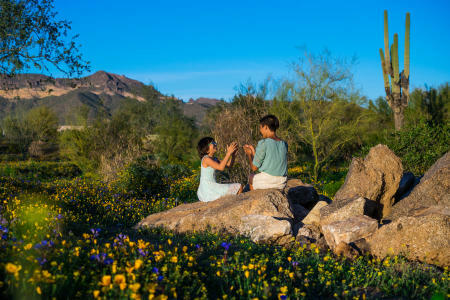 San Tan Mountain Regional Park- Flourishing in flowers San Tan has a host of monthly calendar events which include guided walks through the desert to help identify specific wildflowers. 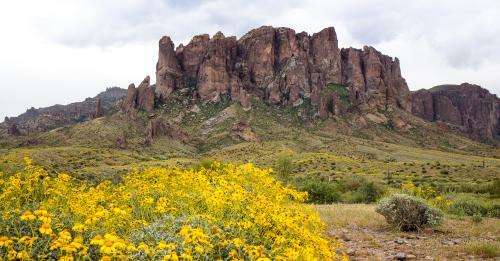 Lost Dutchman State Park- Located at the base of the Superstition Mountains its proximity to the city is alluring and convenient to Spring wildflower admirers. 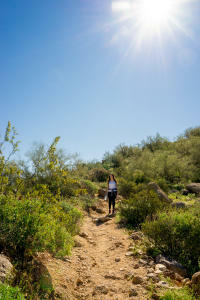 Learn more about these desert wildflowers through programs like the South Mountain Environmental Education Center! As a reminder, picking wildflowers is illegal and can have harmful effects on the desert eco-system.